Did anyone order one, or will be picking one up tomorrow? I got one for my Max. Delivery date originally said Friday, but I’ll be getting it today. My delivery date is Friday. Debating if I want to make my phone even more heavier for extra battery life. I think it had a nice feeling right now and any more will make one handed use impossible. 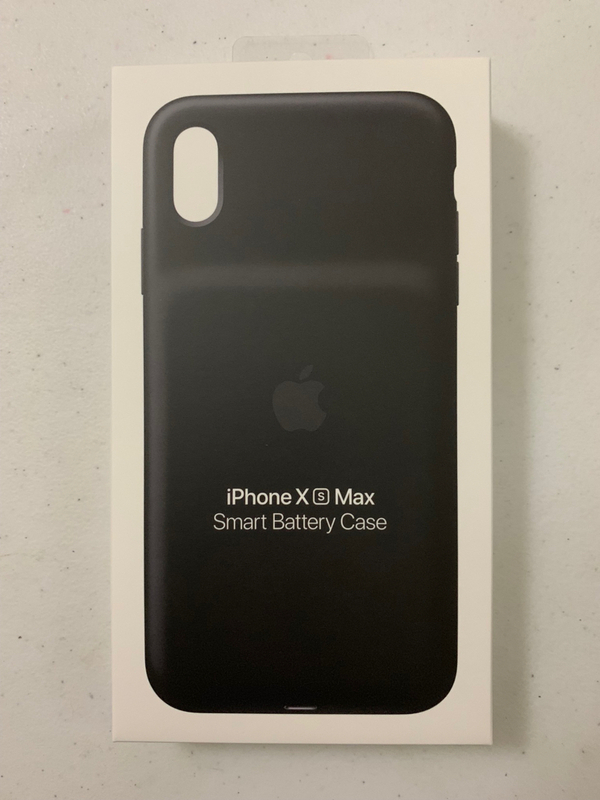 I am getting one for testing, but I just can’t stand the Apple Silicone cases so I cant see me using it often. I’ve been using mine for two days. It’s awesome!